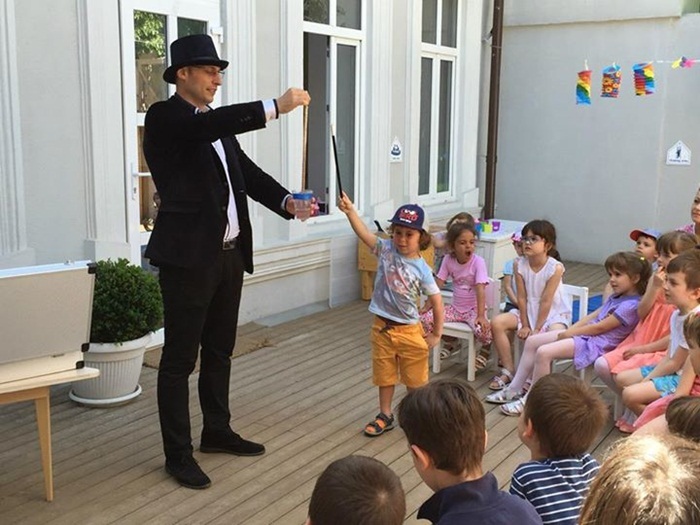 Valentino Magician can be the ideal solution for teenagers parties in Bucharest and Ilfov County.We offer a magic show for anniversary parties of teenagers. 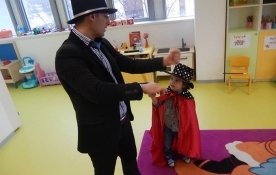 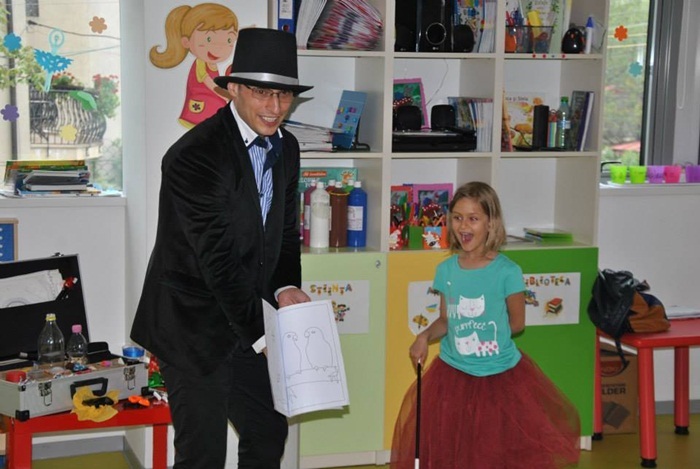 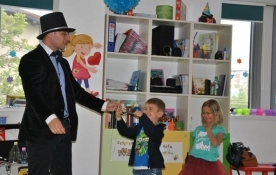 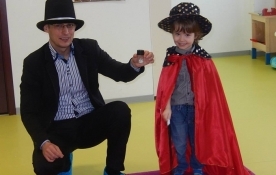 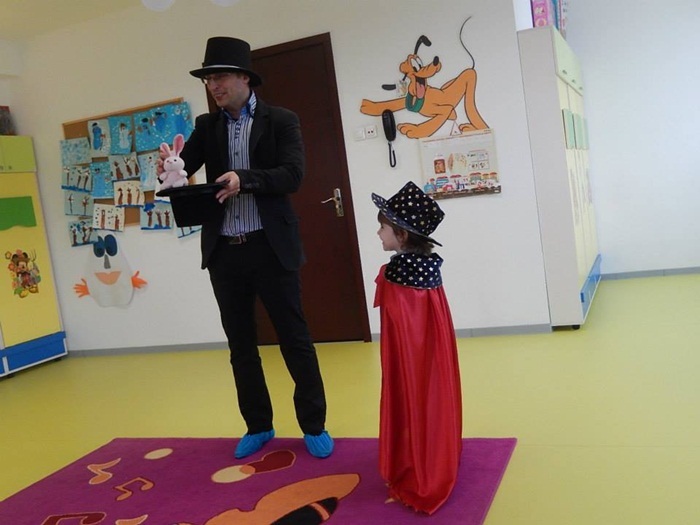 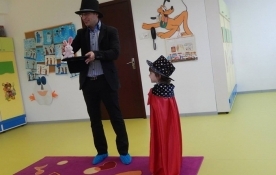 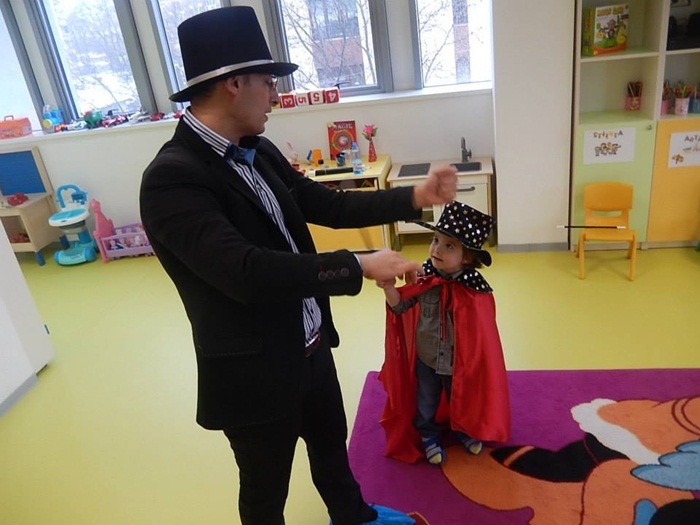 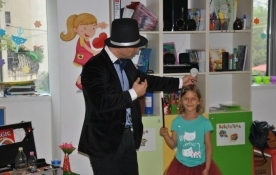 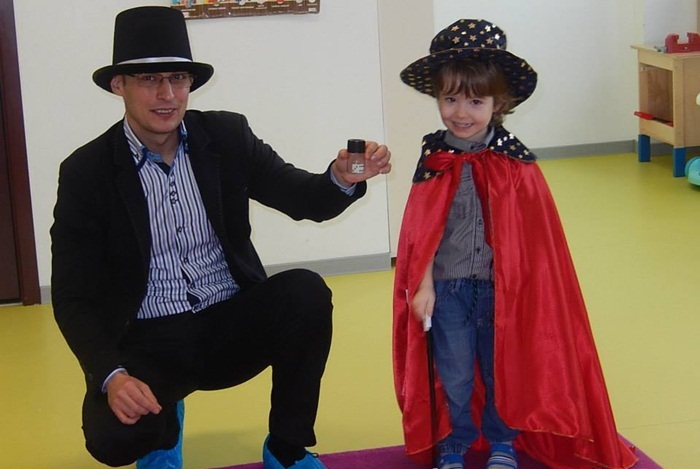 A magic show with a magician for children is interactive with the participation of the celebrated and guests. 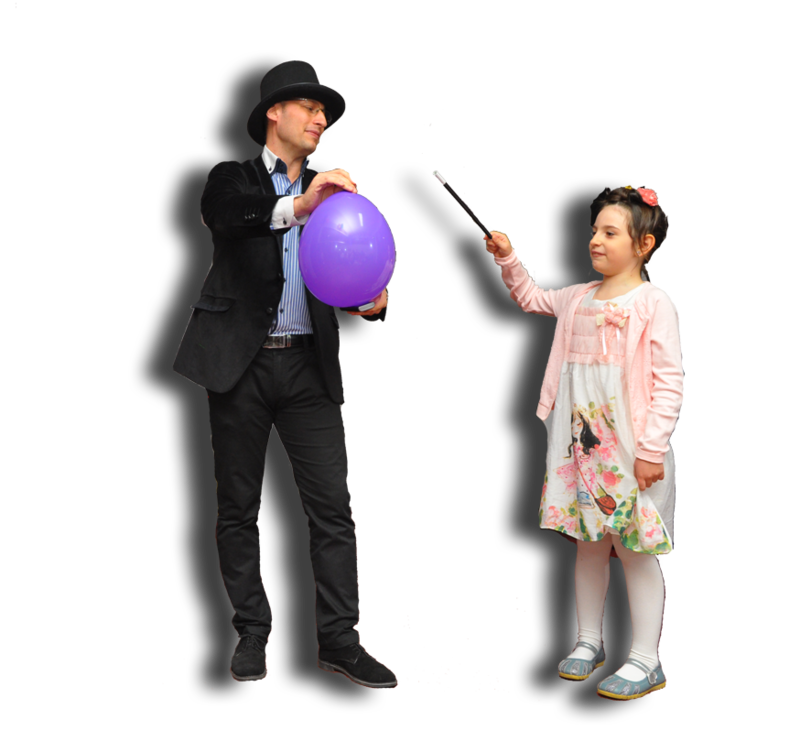 Magician parties for a magic effect. 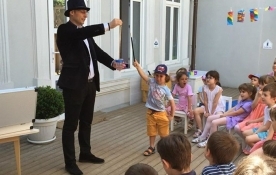 A magician party for teenagers lasts 50 minutes. 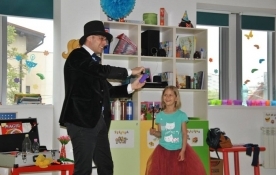 A magician party for teenagers contains at least 20 tricks. 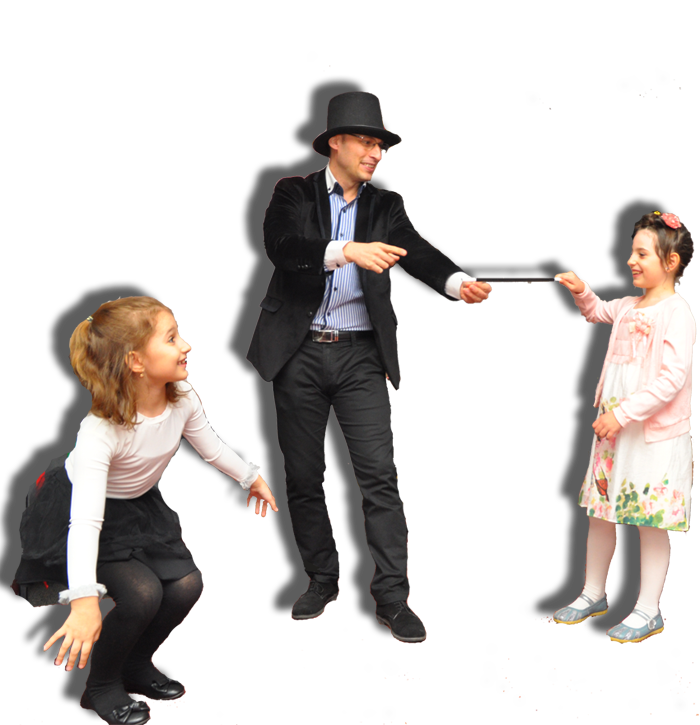 At the important teenagers events it can be made illusionism tricks on the stage and close-up type in small groups or to each table of the guests. A magic show with Valentino Magician can be the ideal solution for more than a perfect party.